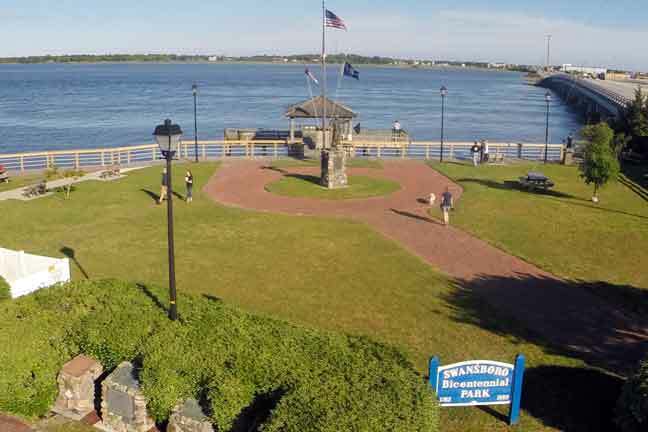 A variety of town parks dot the Swansboro area landscape, providing a never-ending opportunity to experience your coastal environment up close and personal. 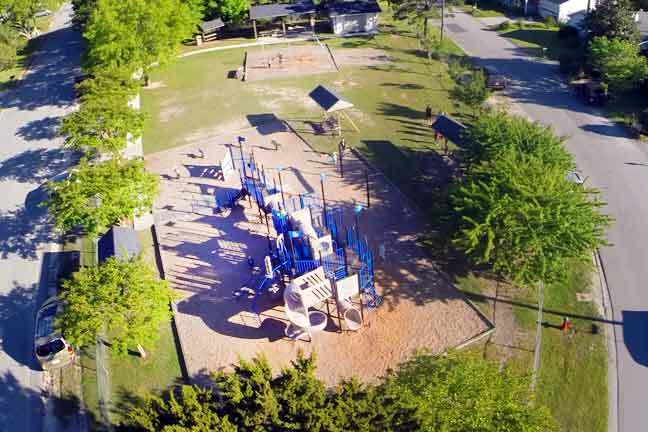 Waterfront parks include Bicentennial Park, Ward Shore Park, and Riverview Park. 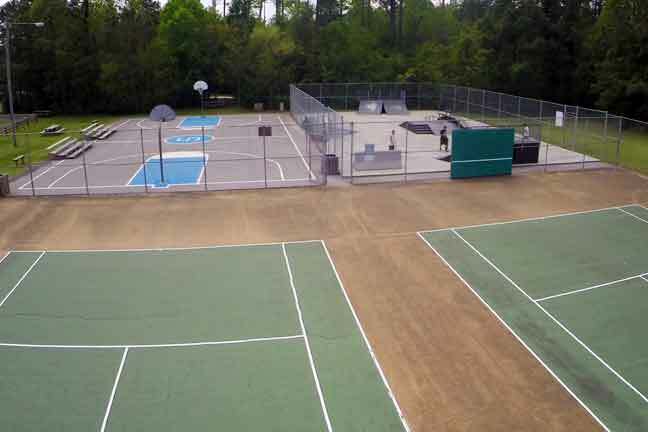 The Swansboro Municipal Park is an 18-acre community park and recreation center complete with ball fields, tennis courts, a skateboard park, a basketball court, a play ground, and a fitness/hiking trail. 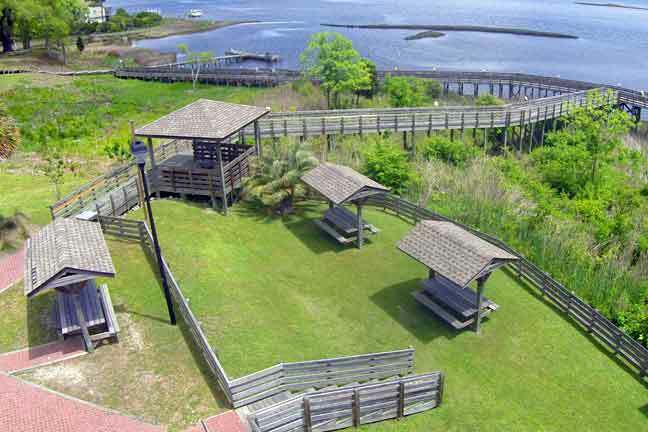 Located on the shores of the White Oak River along the Swansboro waterfront. 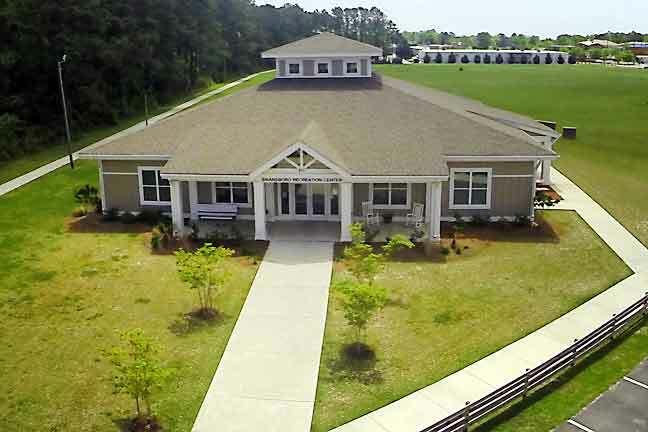 This attractive and popular facility includes a fishing dock, kayak launch, picnic facilities, brick walkways, a boardwalk, benches, historical information, and restrooms. 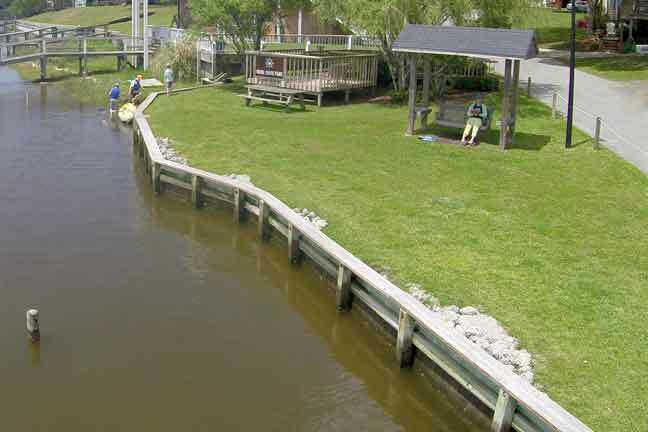 Features elevated shoreline walkways along the White Oak River and an excellent view of Jones Island. 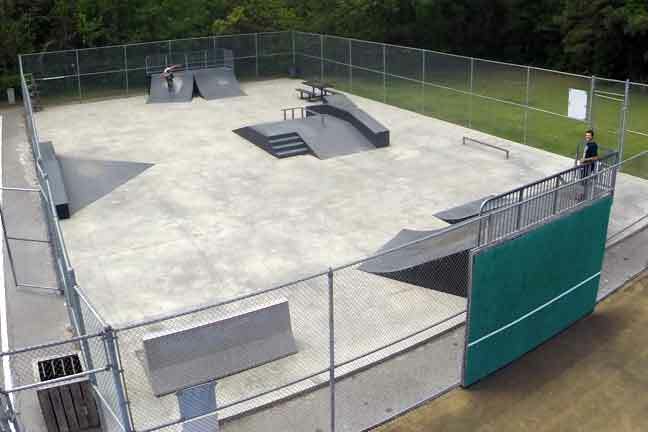 This park has two covered observation shelters and three picnic shelters. Interpretive signage about the coastal environment is along the walkways. 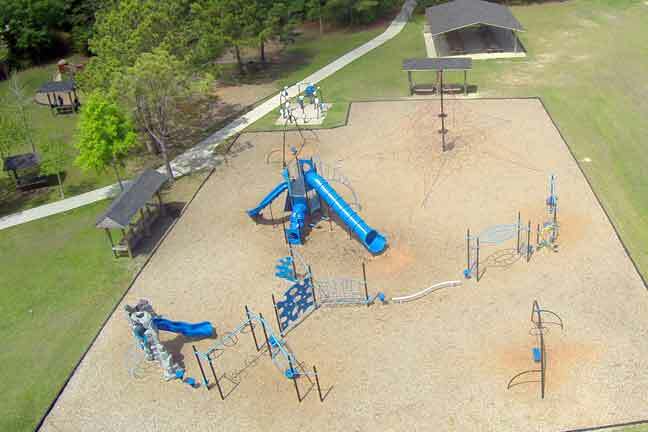 The park features an outstanding, nautically-themed playground designed for smaller children and includes picnic and restroom facilities. 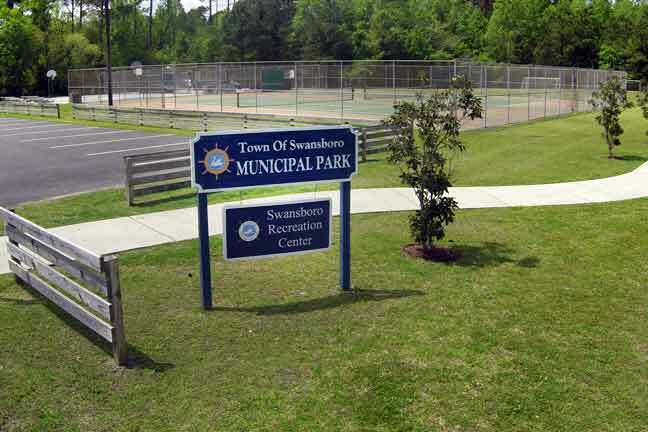 visit www.swansboro.recdesk.com or call (910) 326-2600.